Police investigate a car with a bullet hole on Monday, July 23, 2018, at the scene of a mass shooting that took place Sunday in Toronto. 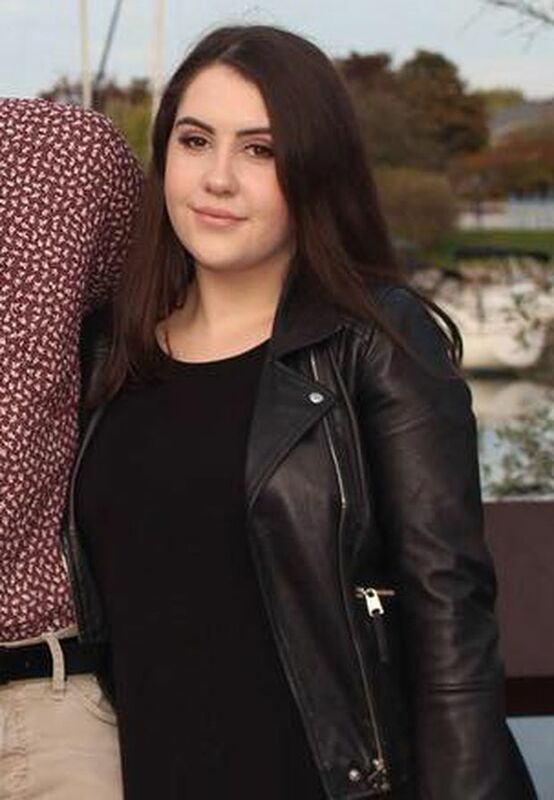 One of the victims of Sunday evening's mass shooting on the Danforth was identified as 18-year-old Reese Fallon. 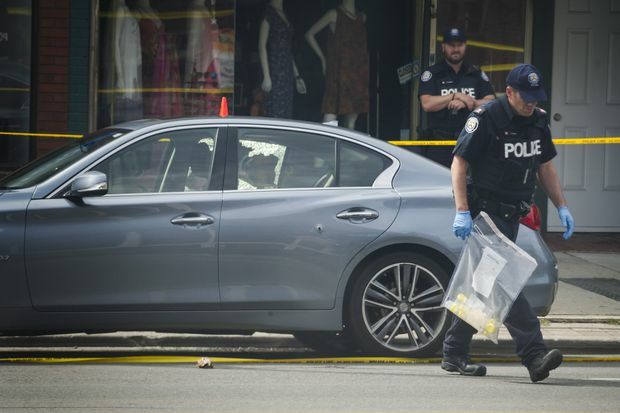 The Special Investigations Unit says they are currently running a parallel investigation with Toronto Police into Sunday night's shooting on Danforth Avenue, Toronto, with the SIU focused on the 'interaction' between police and the suspect that involved an exchange of gunfire. Police say anyone with photos or videos of the Danforth attack can upload them at torontopolice.on.ca/danforthshooting. They also say anyone in need of support can contact Victims Services at 416-808-7066.